Instead of arresting the killers of 73 Buenue residents, the federal government of Nigeria has began to make moves to stop the anti-open grazing law in Benue and Taraba states. The Inspector General of Police has come up with a move to help president Buhari to force the open grazing law on states. 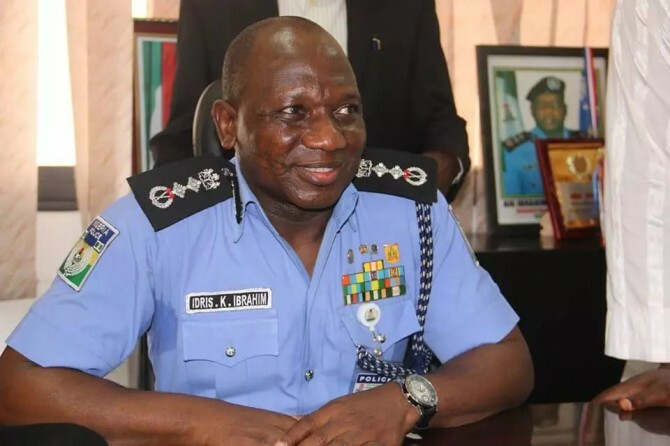 The Inspector General of Police, Ibrahim Idris, has told the Senate that suspending the anti-open grazing laws passed by some states is one way to end deadly clashes between herders and farmers. Mr. Idris appeared before the Senate Committee of Police in response to the Senate’s summon on Tuesday. The Senate had given the police boss a 14-day ultimatum to arrest and prosecute the perpetrators of the killing of 73 residents in Benue State. Following his inability to make the arrests as well as give updates on the issue, the Senate on Wednesday resolved to summon Mr. Idris, to give explanations as it vowed not to overlook the matter. At the beginning of the meeting, the IGP tried to give brief details of the local governments visited in the state and journalists were then excused from the room as the meeting held behind closed doors. After the closed door sessions, however, a source told reporters that the IG had complained about the presence of small armed militia groups which is making it difficult for the police to restore peace to the state.